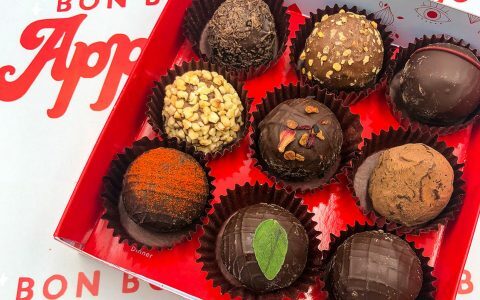 With Valentine’s Day coming up, you’ve probably got gift ideas on the brain: chocolate, flowers, the whole nine yards. One of those gift ideas that inevitably crops up is jewelry. After all, men and women are both wired to have a healthy appreciation for shiny things. So why not embrace the urge? Ladies and gents, I present to you my favorite selection of cannabis jewelry available today. 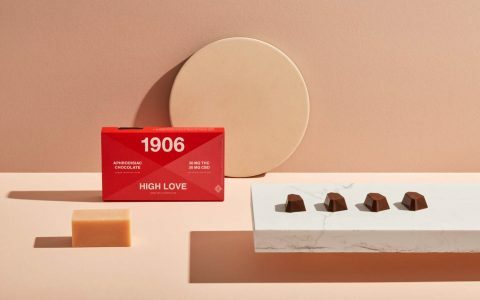 There’s a little something for everyone here, so whether you find a little somethin’ somethin’ for your boo, or end up splurging on yourself, you’ll love repping these cannabis trinkets. 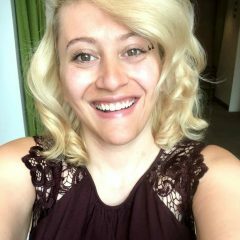 I initially wanted to recommend Vida Kush’s cute earrings after seeing them at a dispensary … until I went to their website. And my god—I’ve discovered the official home for all things fabulous! Vida Kush has every kind of jewelry imaginable. 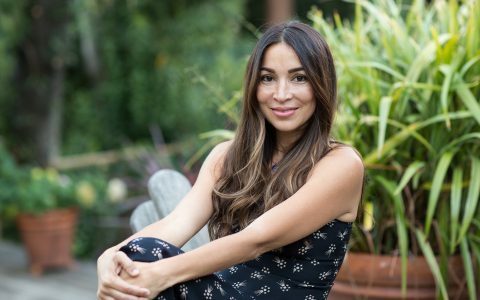 You get your standard items like necklaces, earrings, and rings, and then you get the fantastical: leg chains with golden cannabis flowers, a jewel-studded Mary Jane pocket charm, an MJ charm bracelet, and more. They even have a VidaCurvy line with body chains and chokers—a thoughtfully inclusive touch that’s made me fall head over heels. Ras Boss is all about nugs on nugs. 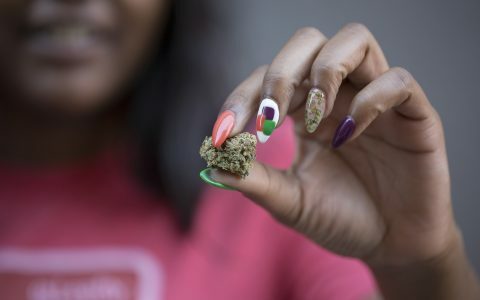 The line consists of a variety of nug necklaces that take real cannabis flower and dip it in 24K gold. Each has its own unique gems with Amethyst, Opal, and Garnet varieties available. 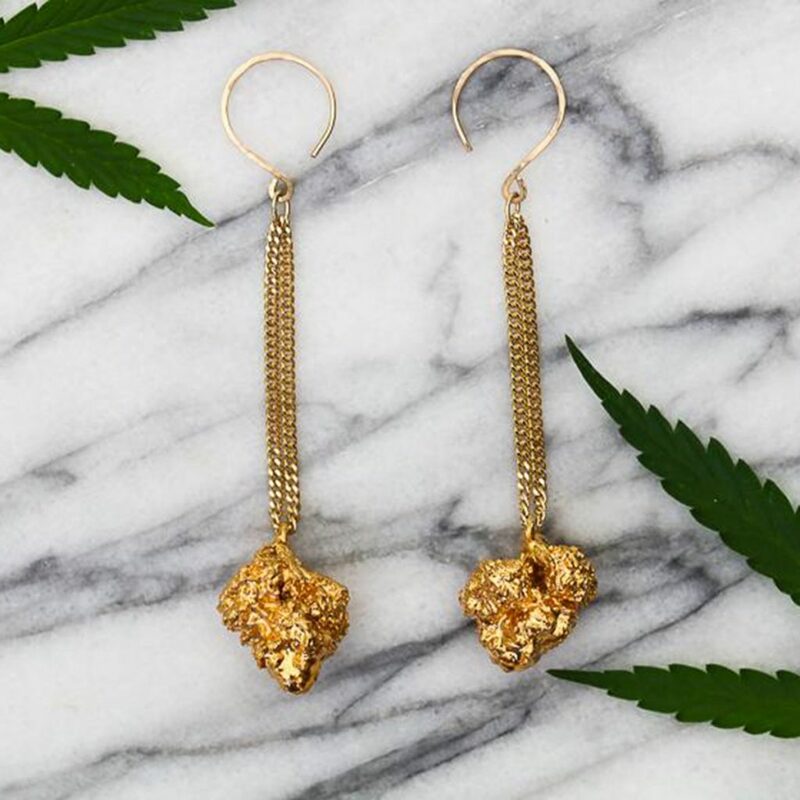 The necklaces are simple, beautiful and most definitely fun, with each necklace getting its own “strain.” They’re also gender neutral, and you can always opt to get your hands on a pair of 24K gold nug earrings, too. It’s hard to pick just one of the cute, delicate pieces in this studio, so check them all out. 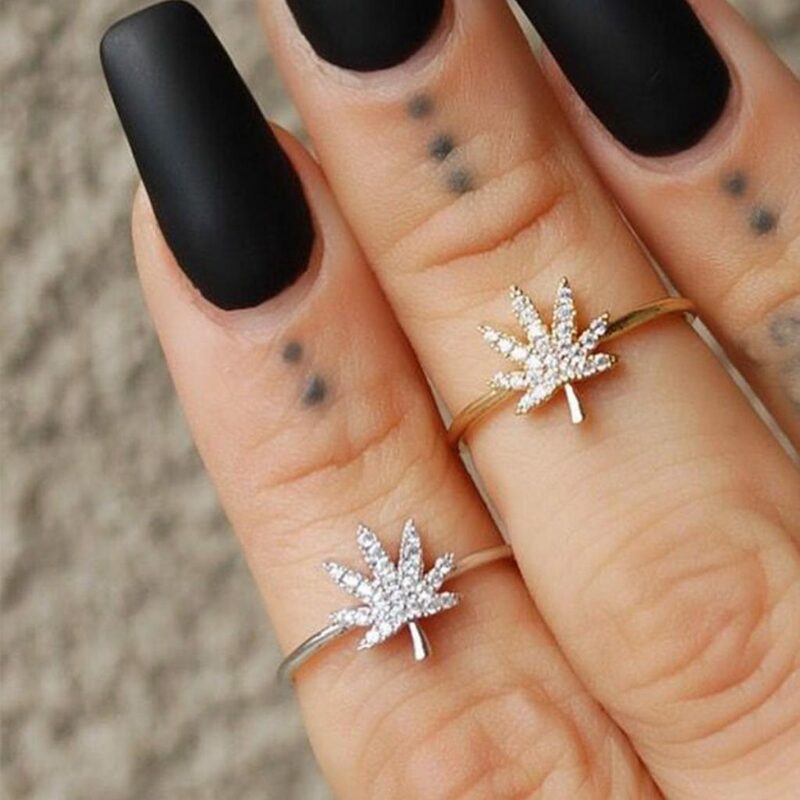 That being said, a few standouts include this 14k Dipped Dainty Cannabis Ring and my all-time personal fav, this beautiful set of silver cannabis stud earrings set with green gems. Dainty necklaces also abound here, making this one of the cutest canna-friendly Etsy stores around. 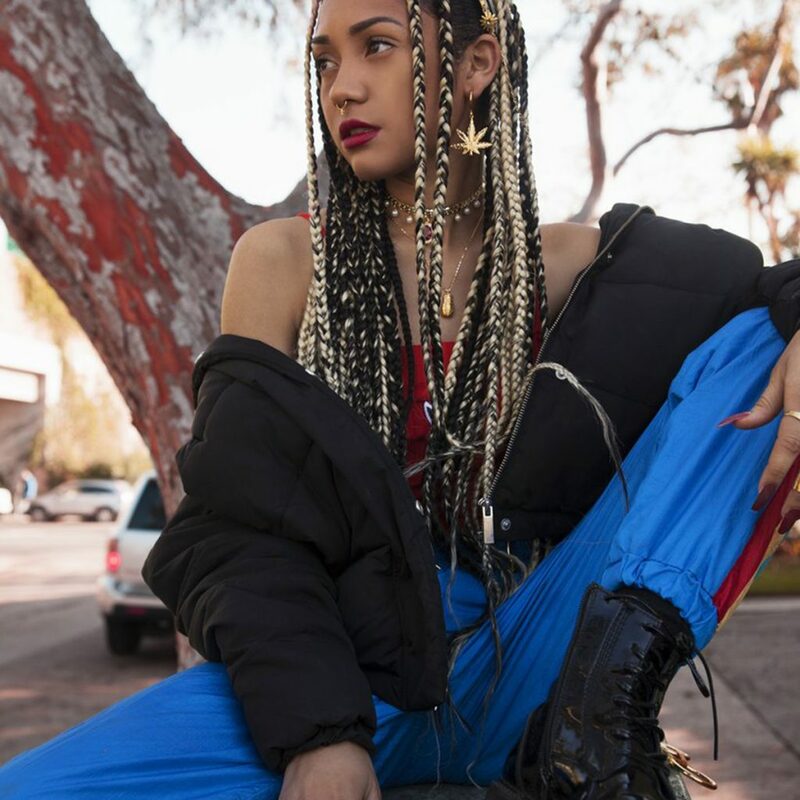 Show your BFF you care by going back the 90s. This sweet little necklace from Bong Beauties features a chain with a heart that says ‘Best Buds’ complete with a few cannabis leaves. Give your BFF the other half, smoke a joint, and rejoice in each other’s company. 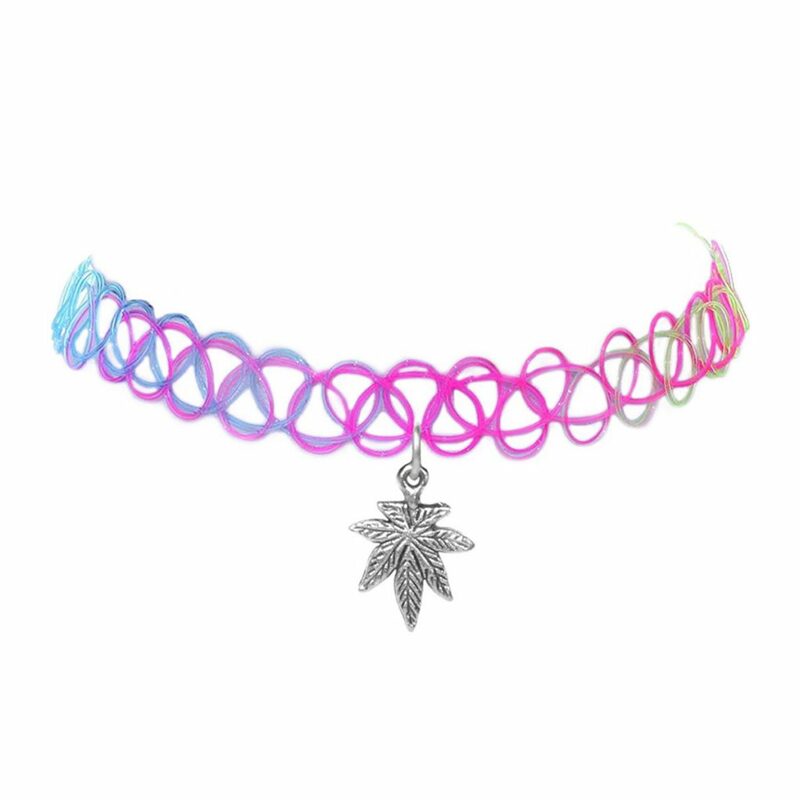 You can also opt to get this Lisa Frank-inspired rainbow Canna Stretch Choker if you want to get extra magical with it. The gentlemen in the audience may be pleasantly surprised to discover that there is, in fact, a way to wear canna-jewelry. 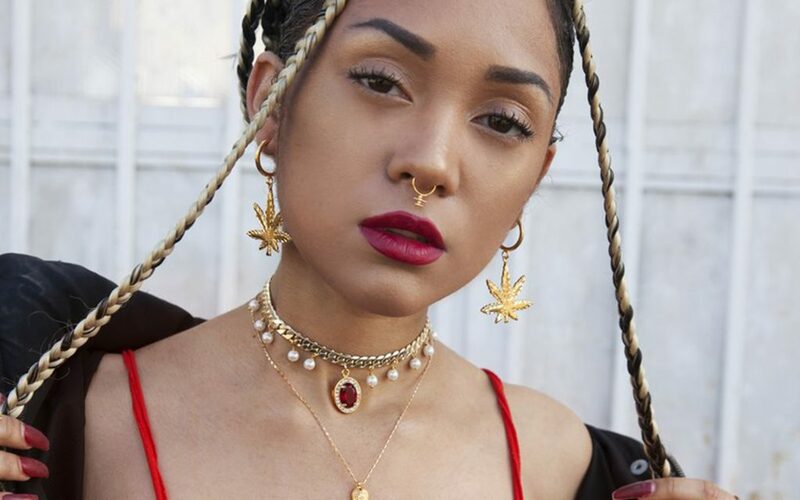 Rasta Empire has a variety of cannabis-based jewelry pieces that celebrate a chic, minimalist aesthetic. Most pieces are pretty simple and consist of a charm on a necklace, though a few bracelets are available too. 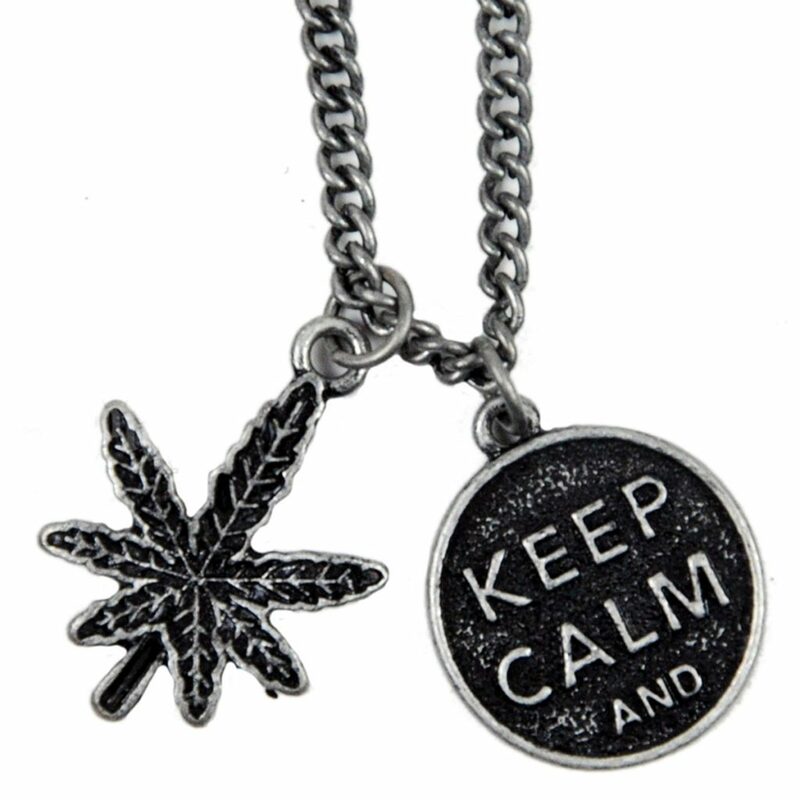 My favorite is their “Keep Calm and Pot Leaves” necklace. 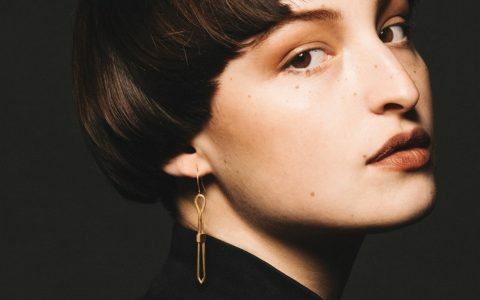 It’s funny while also being cute and gender neutral, a rare trifecta in the jewelry world. 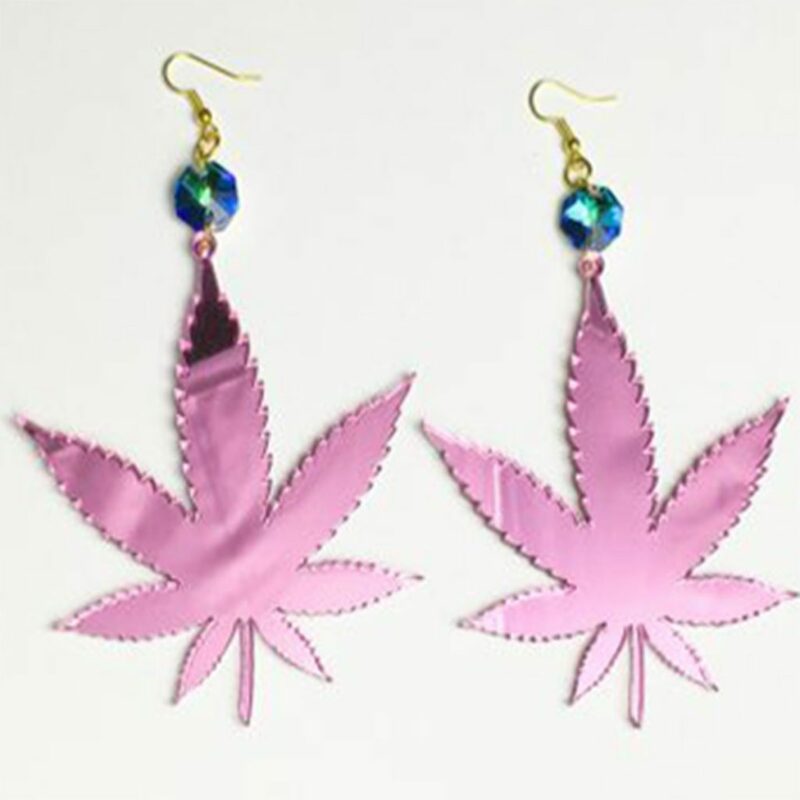 These super cute earrings from Trixy Starr feature pink mirror acrylic cannabis leaves with little turquoise jewels at the top. They’re hand-made in LA, 3.5” inches in length, and are the most fabulous earrings I have ever seen. 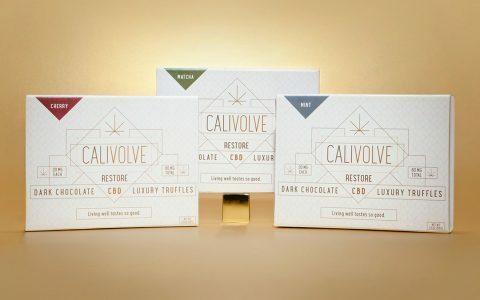 Canna-queens and goddesses of the world, these are for you.